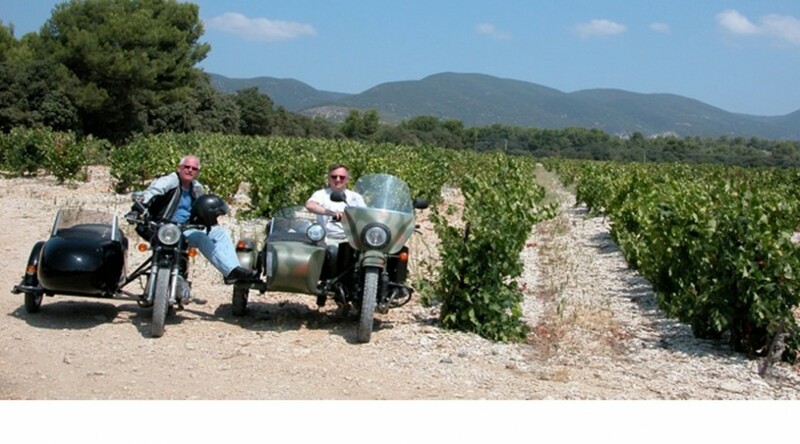 Here you will find the perfect machines for touring and exploring Provence. 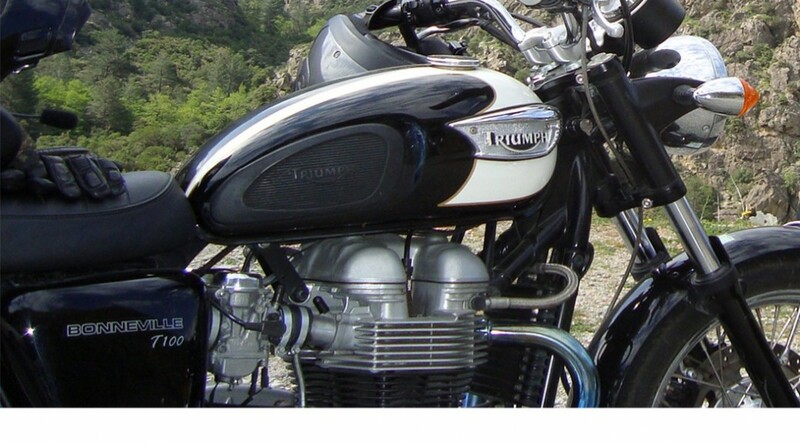 Whether it’s our Retro style 125cc Scooters, our larger solo bikes (Triumph Bonnevilles & Bmw), or one of our amazing sidecars, we can guarantee that you will have the ideal machine for discovering the mind blowing countryside of this region. Not only do they feel good to ride , but they look great too! 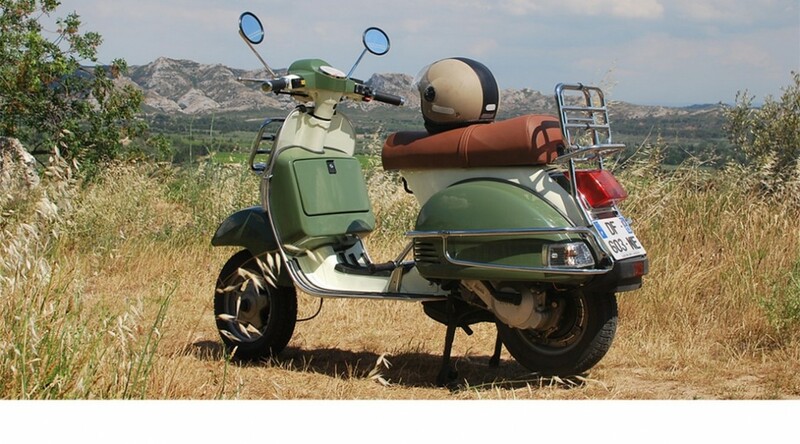 Enjoy riding one of our 125cc Retro style scooters to get you around town during your stay. Perfect to take you to that tranquil picnic spot in the hills, or to do some laid back sightseeing in the neighbouring villages. If you want to go further afield rent one of our larger bikes to enable you to explore the Luberon, go up Mont Ventoux , take a trip to the coast………. Especially chosen for touring around Provence , neither too big nor too small, you will love discovering this region on 2 wheels. And what if you are 3 , or the dog has come too? Take one of our amazing looking sidecars. So versatile for that trip to the lake with your picnic hamper and cossie, or the impromptu night away even with a tent. But be warned, these are not for the timid as they turn heads wherever you go. And if you don’t see what you’re looking for, send us a mail or give us a call ; there’s always a chance we can find something to suit your needs.